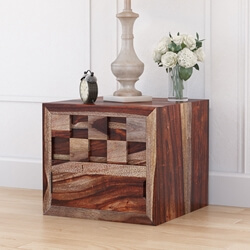 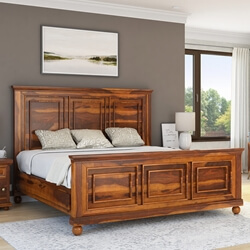 Make every night worth dreaming about with handmade solid hardwood furniture. 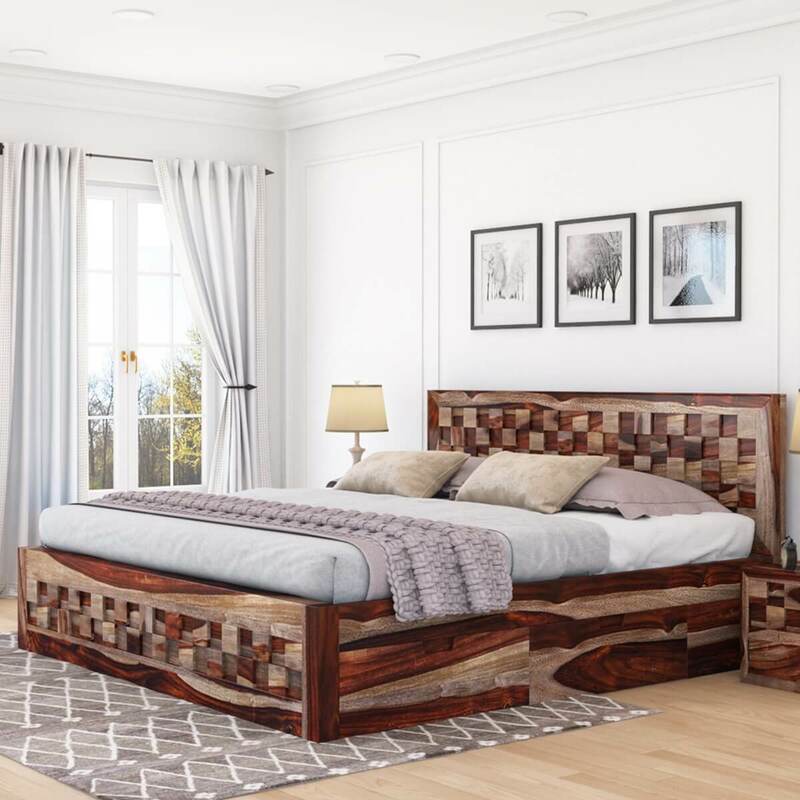 Our Checkered Solid Wood Platform Bed With Storage maximizes your space and budget with two built-in drawers at the base of the bed on either side. 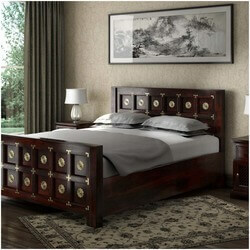 All the spacious storage drawers come attached with sixer wheel caster for ease of access to you. 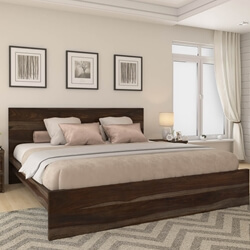 The simplistic design of the platform bed is extended to the drawers which feature deep cutouts in place of any hardware. 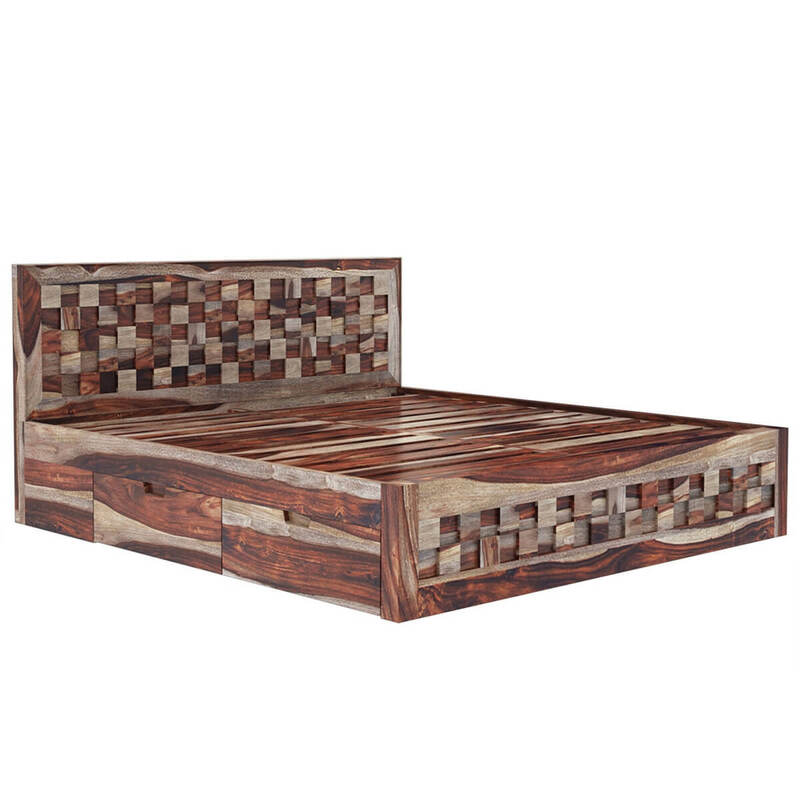 The dynamic head and foot boards feature a distinct textured checkered pattern. 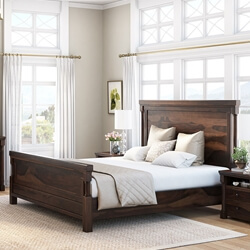 Choose from the four standard bed sizes; full, queen, king, or California king. 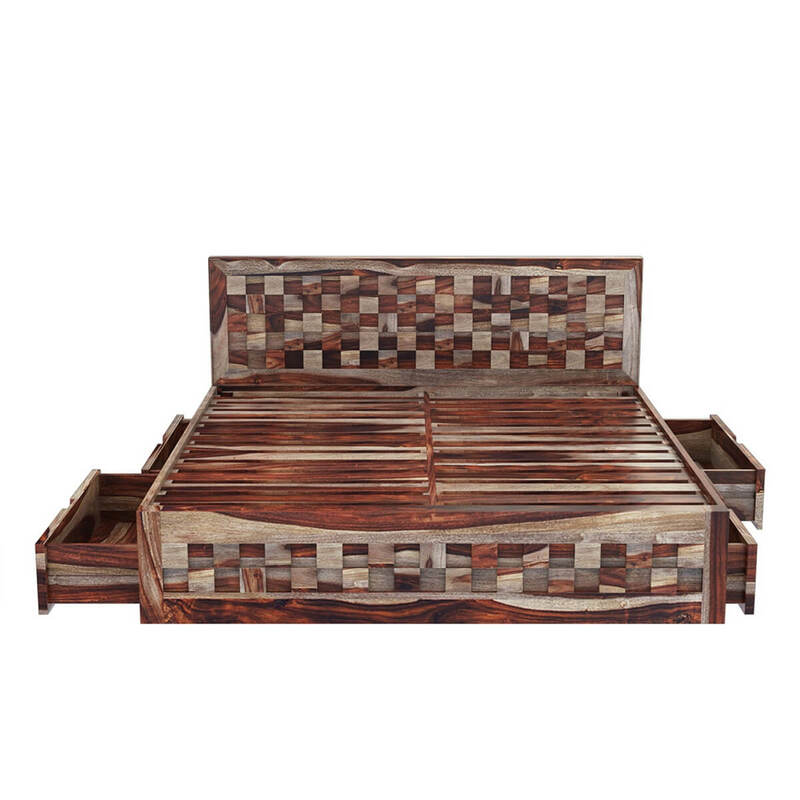 The platform bed frame is built with Indian Rosewood, a premium hardwood with dynamic light and dark wood grain pattern adding to the beauty.